It’s the middle child’s time to shine! A Treasure of Gold, Nettie Bledsoe’s story, releases on Tuesday. You’ll be seeing plenty of blog posts from me this week about how I came up with the idea and other influences. So, with your indulgence, I’m posting a personal plea instead of my usual historical content. I want to ask you to please, vote for the cover of A Treasure of Gold in the RT cover contest for November. It just takes a few seconds, it doesn’t cost anything and you don’t have to sign up for anything. I didn’t think that RT would review this book, much less select the cover for this contest. I would appreciate any help in keeping Treasure high and visible to show that people care about this type of work. Remember (I sure do), that it was about two and a half years ago that I was told by a publishing official that my work would not sell in publishing for 20 years. Thank you in advance for any help I can give. I hope that you enjoy Nettie and Jay’s love story! This entry was tagged A Treasure of Gold, RT cover contest. Bookmark the permalink. I hope you enjoy Parker! Absolutely enjoyed this third install! Gotta say Nettie’s my favorite Bledsoe sister by far. I’m in love with this series and hope you’ll continue with Emerald’s story. Voting for Nettie’s cover was a no-brainer. Thanks for being an inspiration to a writer like myself. God bless! Dee, Actually, baby sis Delie is up next–Emerald is giving me the fits a bit with her story, but I’ll get it straight if folk like you keep liking it! 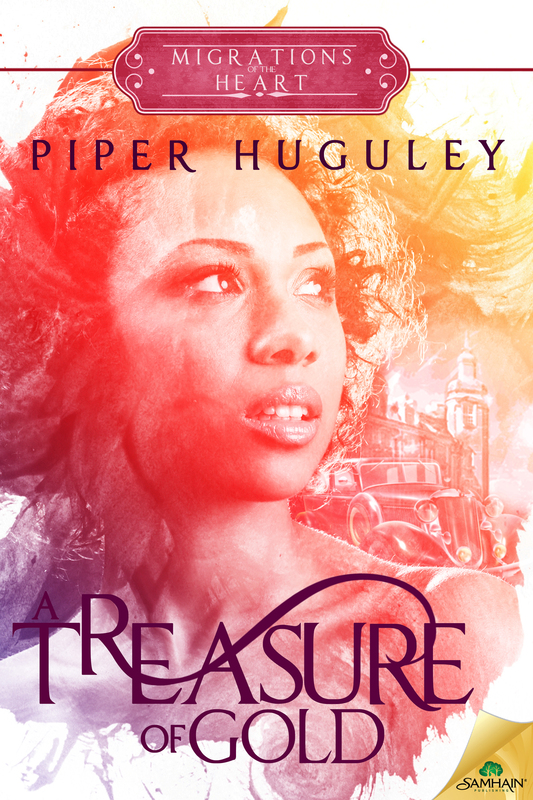 Thank you and if you have a moment, please review Treasure where ever you bought it! Thank you so much for your kind words! How exciting, can’t wait! I’m pleased to hear another Bledsoe sister’s story is in the works. Thank you! I thoroughly enjoyed this third install! Gotta admit that Nettie is my favorite Bledsoe sister by far. You’ve got a wonderful series here and I can’t wait for Emerald’s tale. Voting for Nettie’s beautiful book cover was a no-brainer. Keep being an inspiration to writers like me. God bless!